Visit Our Carrot Farm - Just Veg. 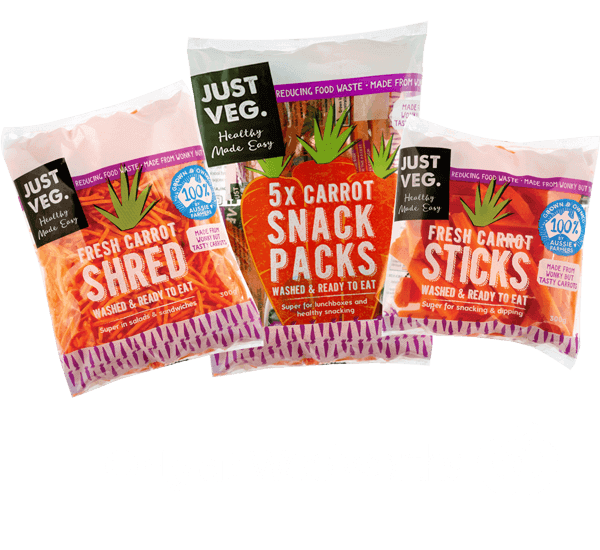 Share our crazy carrot journey and visit our Carrot Farm + Factory for the annual Just Veg. Carrot Day. 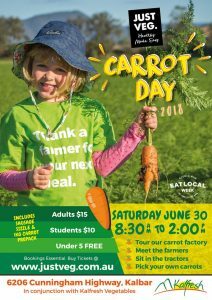 It’s being held on Saturday, June 30 at our base at Kalfresh Vegetables in the beautiful Scenic Rim, about an hour’s drive from Brisbane and the Gold Coast. Bookings are essential and we promise you’ll have loads of fun. Places on our Carrot Factory tours are now full but you can still book a time to pick your own carrots and check out our tractor fleet. Sit in the tractors and chat with the farmers who grow the carrots you eat in the Just Veg. 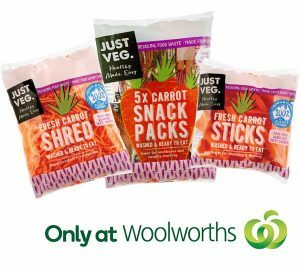 packets at Woolies. Pull on your gumboots and prepare to get muddy in the paddock as you PICK YOUR OWN CARROTS. It’s seriously carroty fun for young and old. While you’re in the area check out the whole Scenic Rim Eat Local Week program for plenty of other fantastic farm and food activities. Don’t know what to expect? Watch this video from last year’s Carrot Day.